This entry was posted on November 16, 2018 by britishhardwoods. 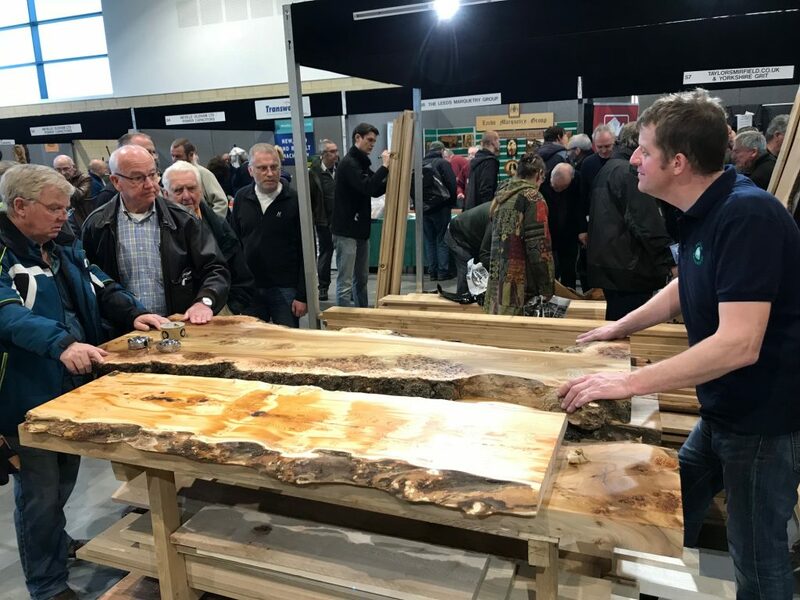 It's that time of year again when there's a bit of a buzz at British Hardwoods and we return to our woodworking roots at the North of England Woodworking Show at the Great Yorkshire Showground, Harrogate. The show is NOW ON !! Doors open at 10am. Looks like it might be a busy day ! 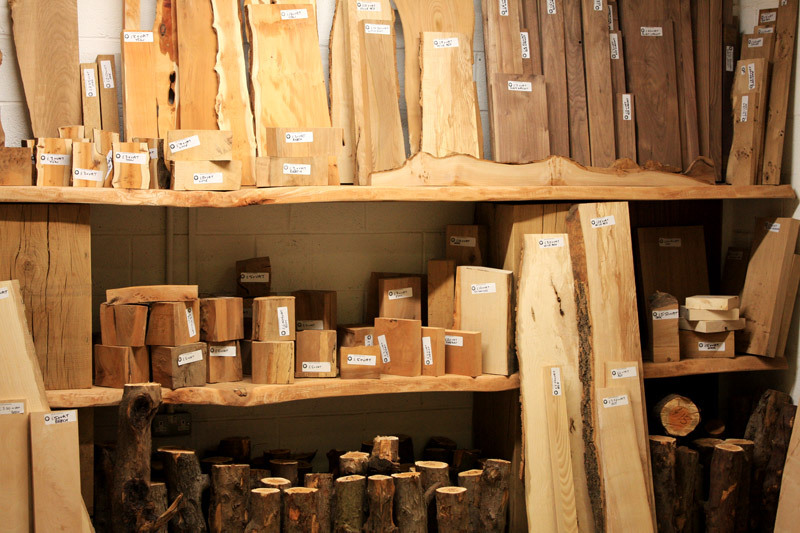 This year we have a great range of planed all round and calibrated timber, sawn boards, hobby packs, blanks, finishing oils and a great selection of Native Hardwoods - Oak, Elm, Yew, Ash, Lime, Sycamore...all at great prices. 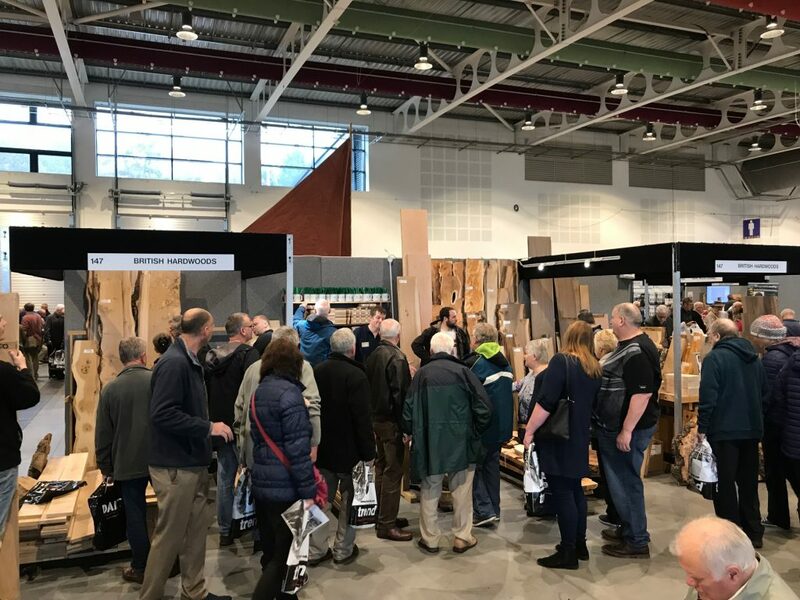 Whether you are a woodworker or keen hobbyist, come and visit our stand... you won't be disappointed. 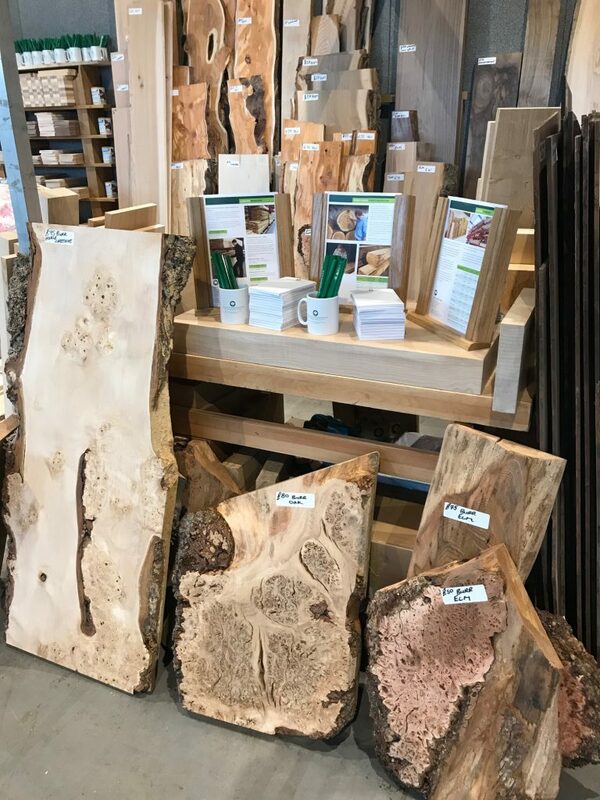 If you are looking for something a little bit special, for a furniture centrepiece, or for a little wow factor for your woodworking project, checkout our stunning hand selected boards, in burr elm, burr oak, pippy oak, yew and other beautiful timbers. A stunning burr elm table top ? 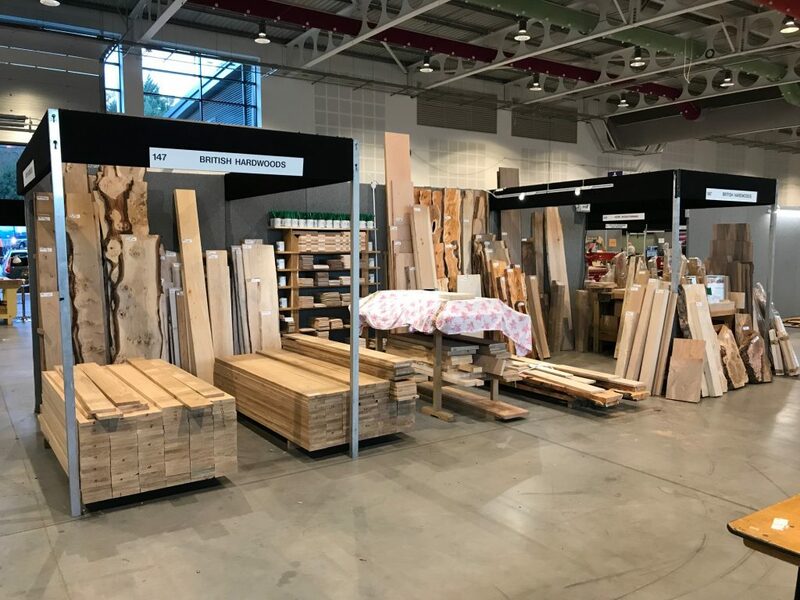 If you don't manage to see us at this year's show, you can always visit our well stocked showroom in Keighley where we have everything for your woodworking project.